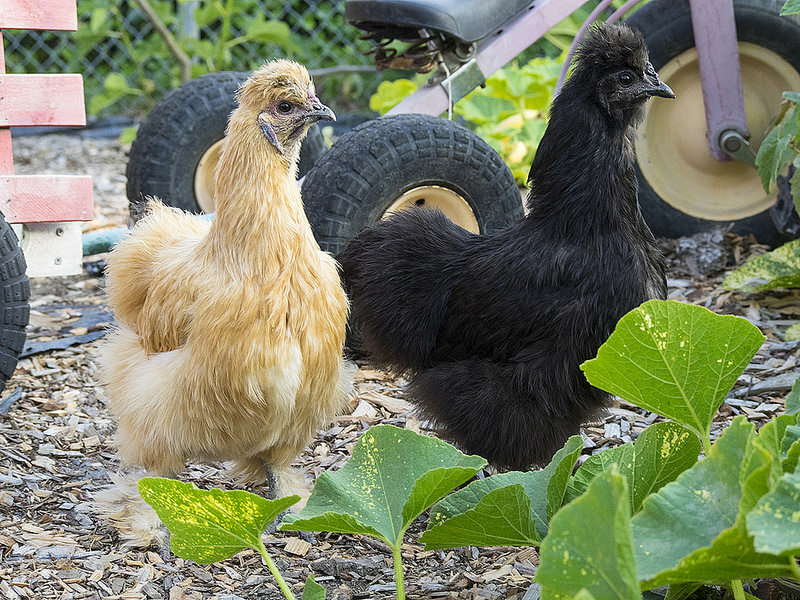 How to find healthy chickens for your flock. Signs that indicate illness or inadequate care can mean that the people you are trying to buy chickens from have not taken care of them properly and could result in you purchasing chickens that are unhealthy. The best way to find a healthy chicken is to visit the place where the chicks or adults are raised and hand select them. Unfortunately, this is not always possible due to the fact that many conscientious chicken raisers are skeptical about letting people drive up on their property due to the fact that many chicken diseases can be spread from tires on vehicles which have possibly been on farms which may have been exposed to various poultry diseases. Some do not care because they only keep the chickens long enough to sell them. Other more conscientious chicken keepers will make you park off property and wear shoe coverings while on the property selecting your chickens.There are a few dependable hatcheries that do mail order chicks but there are also some complications which could end up in dead chicks arriving at your door. Baby chickens and adult chickens often die during mail order processes due to temperature changes and rough handling. Keep scrolling to find out the latest information on chicken health. Activity levels-Chickens should be active and lively especially when visitors are around. If you see birds who seem listless, pale, and just sitting around even when approached, it's not a good sign. Living conditions-No chicken coop is going to be 100 percent spotless. Chicken feces can be expected. Watch out for damp or wet living conditions, stinky chicken coops. A little odor is fine but a strong stench indicates poor coop maintenance. Water-If water is nasty or green it indicates that the owners of the chickens either have the water sitting in the sun or do not maintain the water properly. Feed-If feed is moldy it indicates that either the chicken breeder has a poor feed supplier, damp living conditions, or does not properly clean and maintain feed. When choosing a chicken it is important to look for signs of illness. Things to look for that indicate whether your chicken is healthy or not. Looking for information on Baby Chicks?